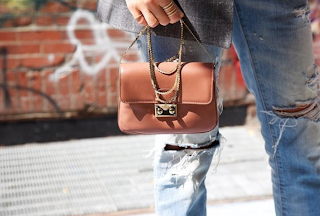 Here's a little midweek handbag inspo! 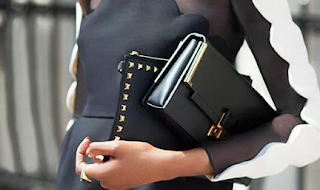 I love clean lines, especially in a structured handbag. With of these layers for winter, you don't need a big bulky bag to carry your essentials. These small boxy bags are so cute, it'll get you out of those winter blues. He aquí un poco de inspiración de carteras para tu mitad de semana! Amo un diseño simple y limpio, especialmente en estas carteras estructuradas. Con tantas capas para el invierno, no hace falta añadir un bolso grande y pesado para traer tus esenciales. Estas carteritas son tan lindas que te sacarán de esa depre invernal. This left me wanting more handbags for my own collection lol. Love all the picks and I agree structured purses are the cutest way to travel in style when already layered up so much. It makes perfect sense. A large bag would just add even more weight. 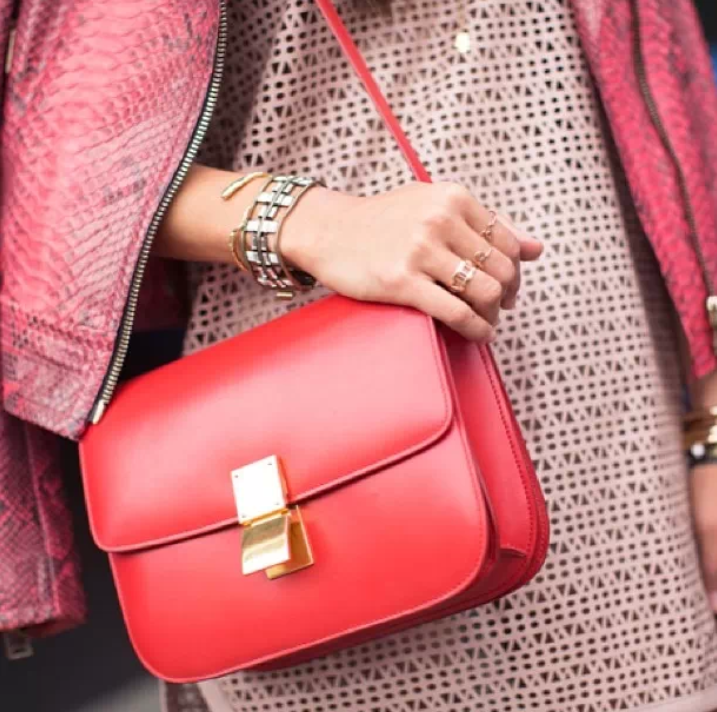 Structured bags really help tone down those oversized coats that are do popular now too.